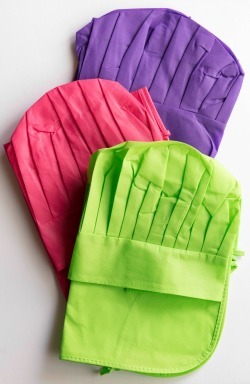 Packaged up to be an easy-to-use set, this kids baking pack has the essential items you need for your little cook to get busy in the kitchen. Whether you are making cupcakes, brownies or bread, these kid sized cooking utensils will give your kid confidence in the kitchen. 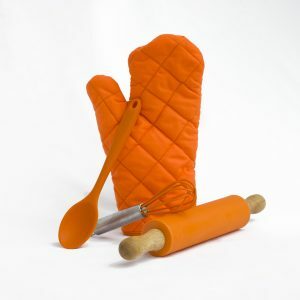 Please note that the whisk for the kids pastry pack is only available in multicolour and the spoon for the orange kids pastry pack is only available in blue. 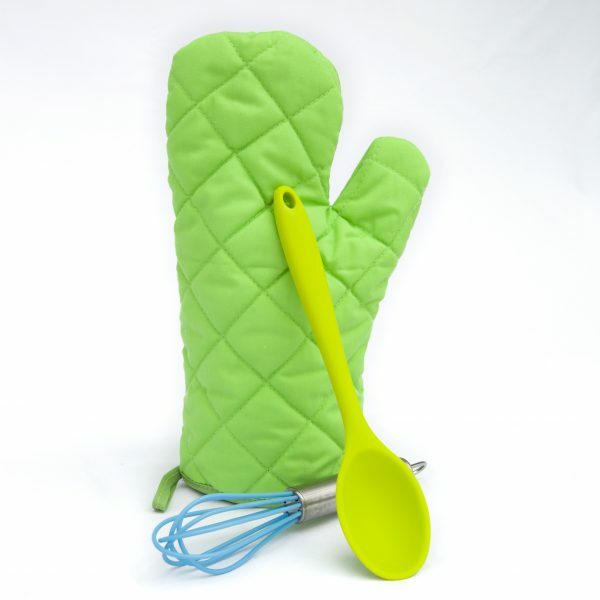 Our kids baking packs include our kid sized oven mitt, mini egg whisk and kid sized silicone mixing spoon. 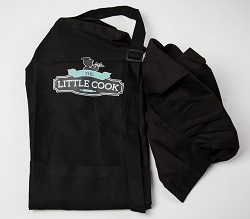 Made to size for little hands, these easy-to-clean products are great for your little cooks to get busy in the kitchen.